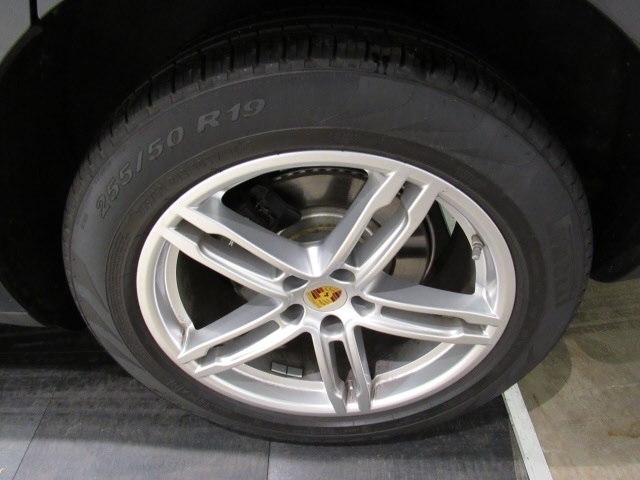 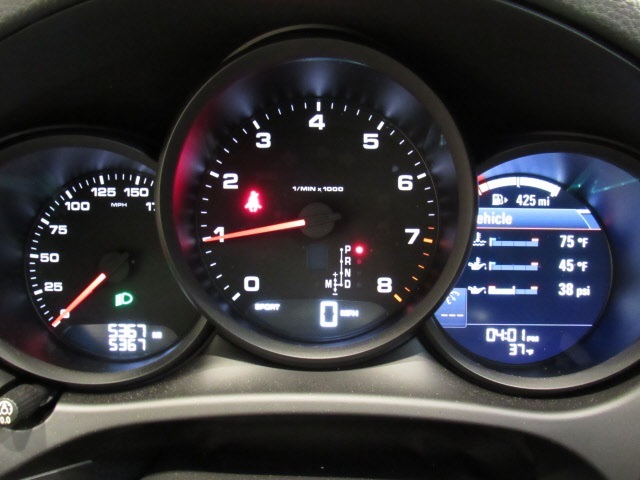 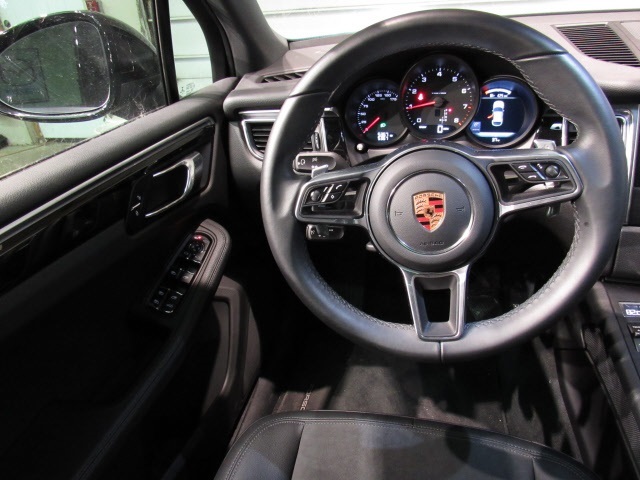 Porsche Certified Warranty until 2024!!! 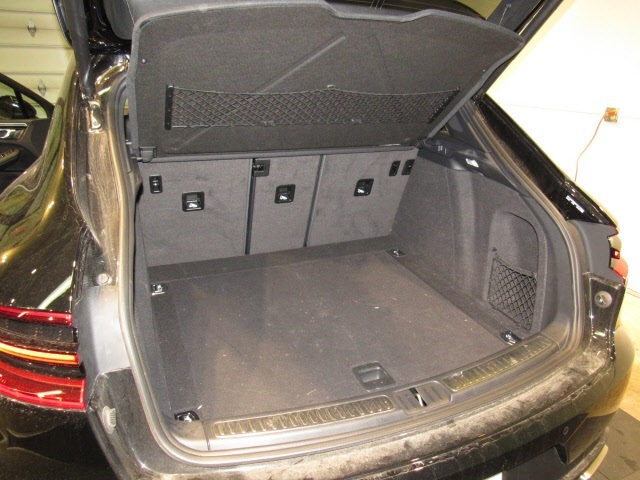 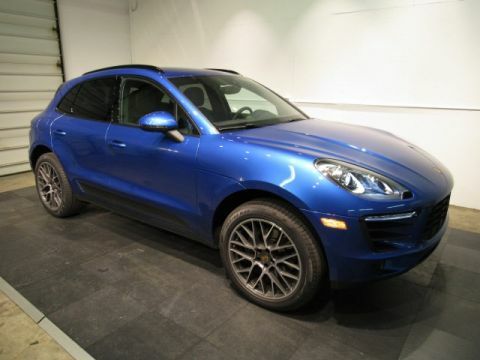 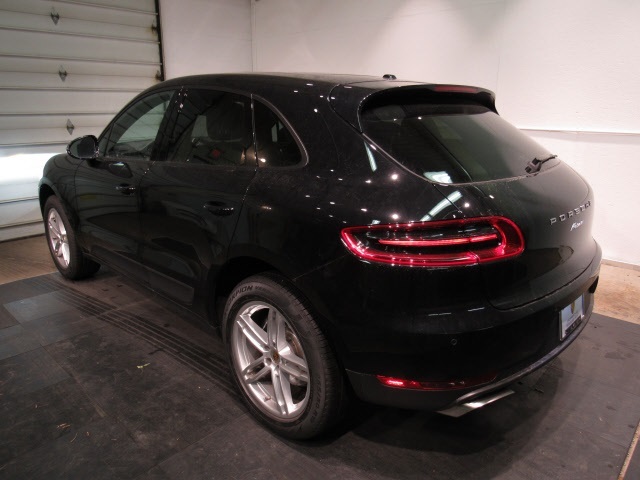 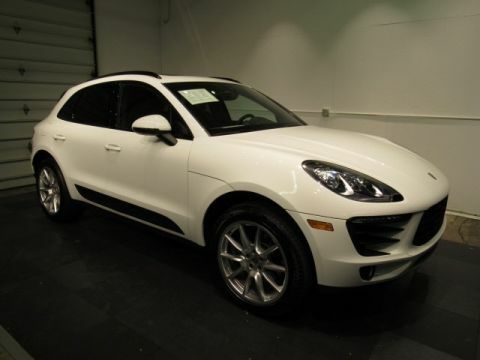 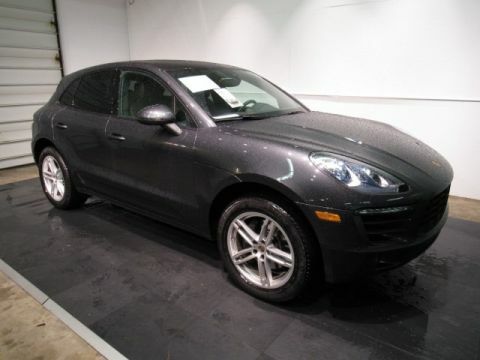 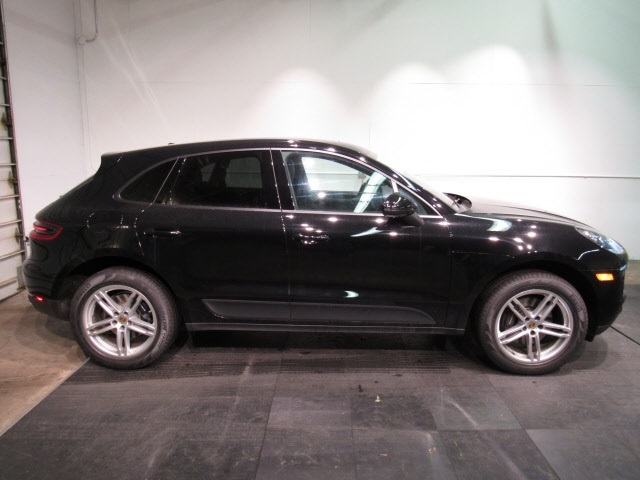 This well-appointed, extremely low-mileage Macan is tremendous value! 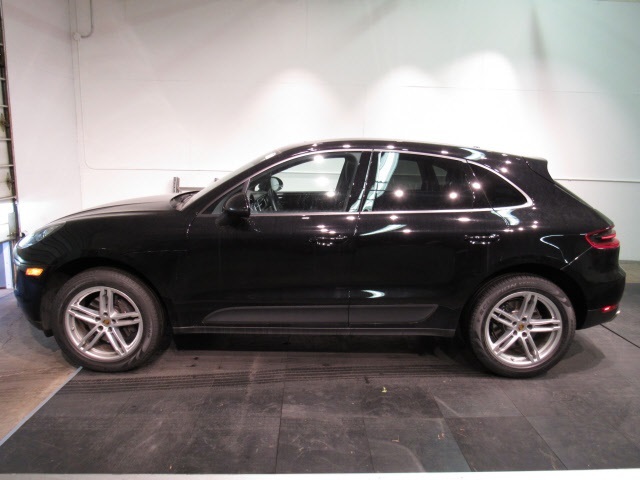 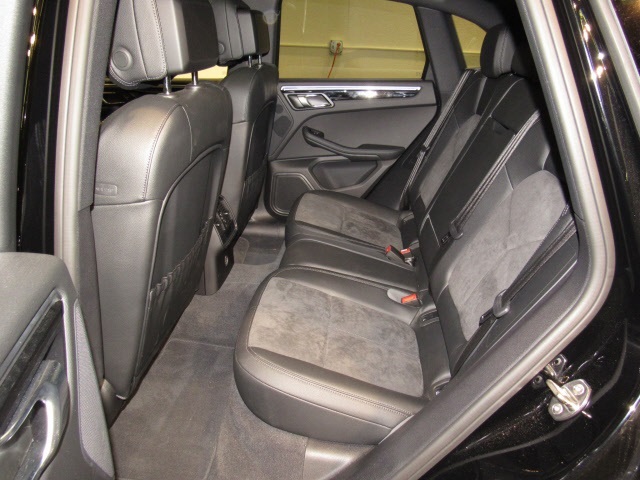 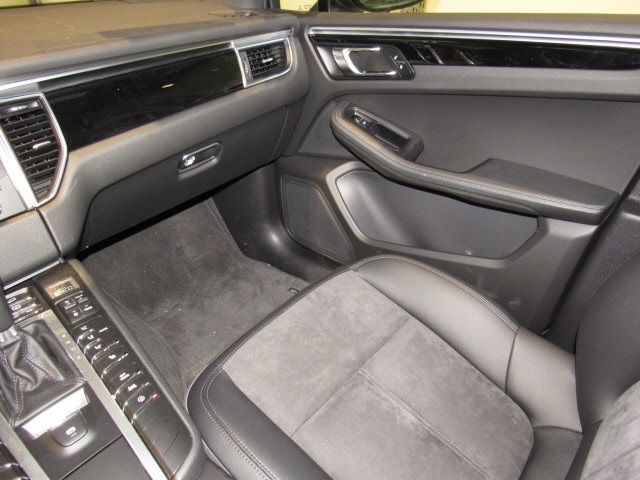 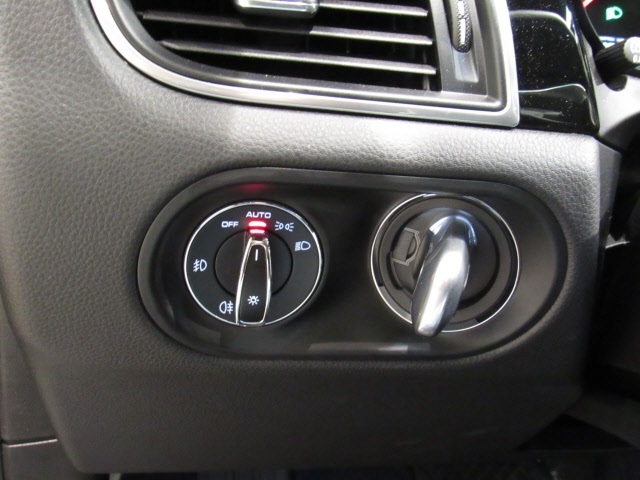 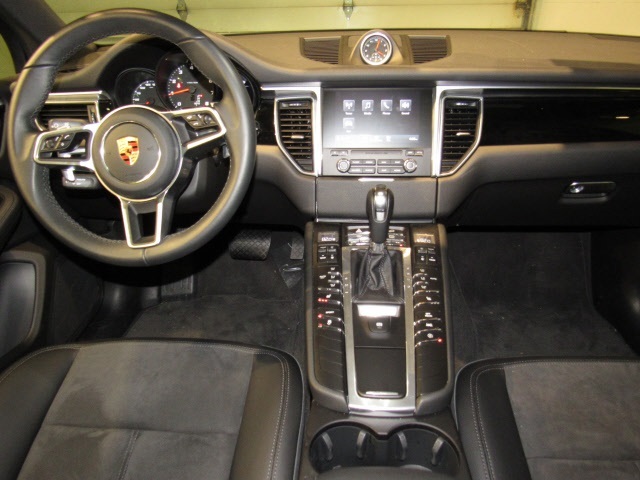 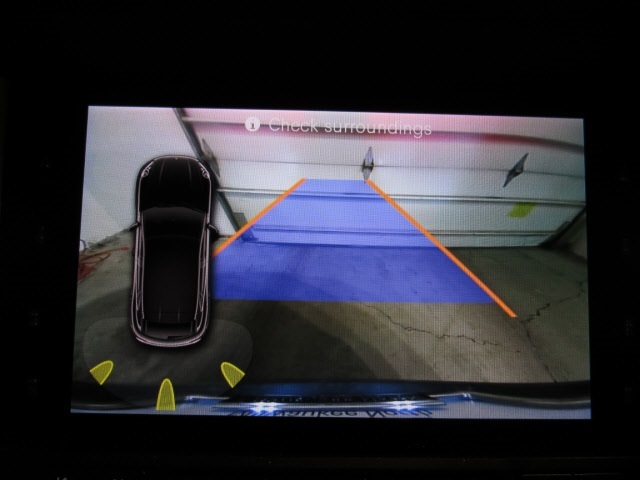 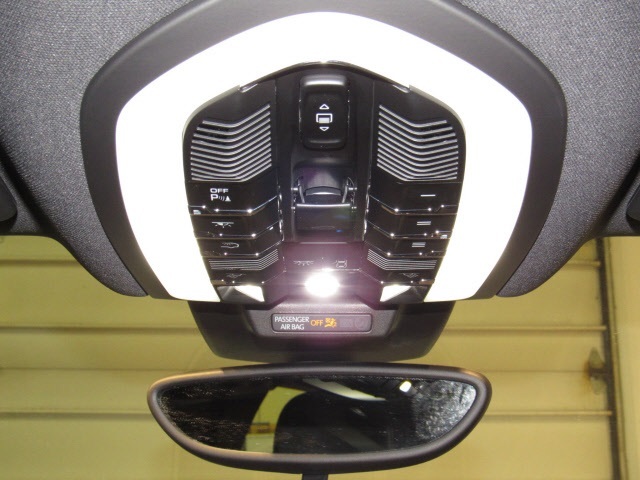 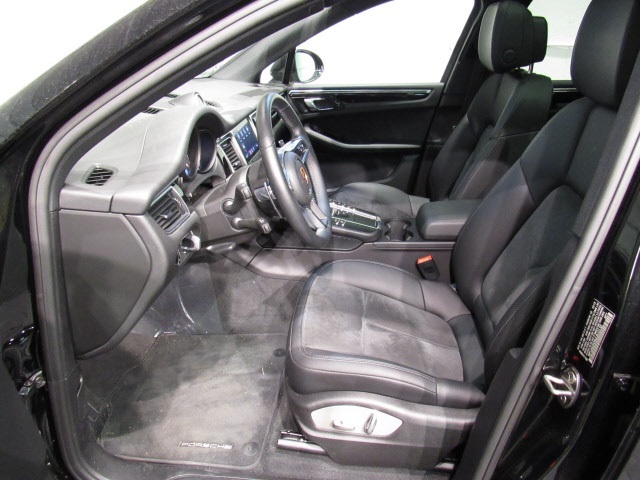 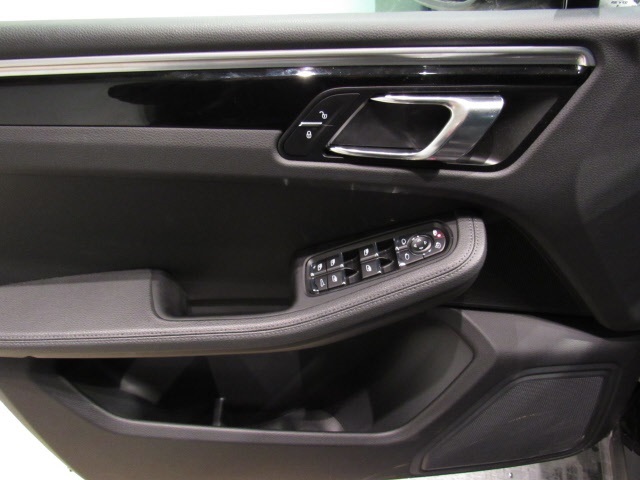 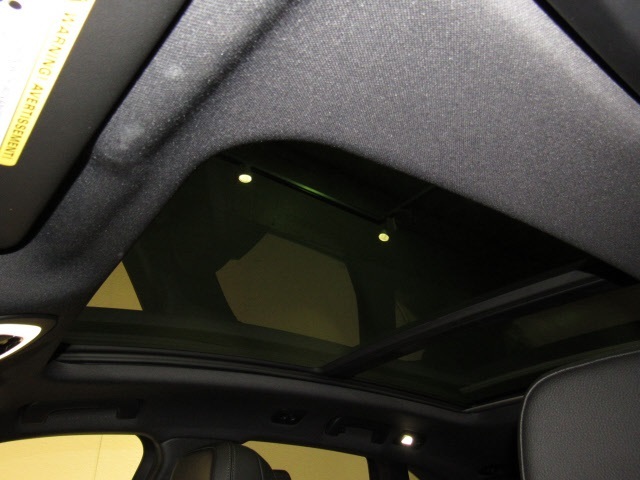 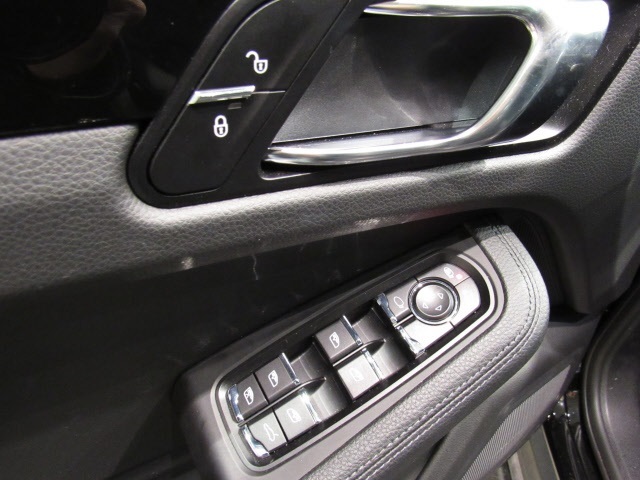 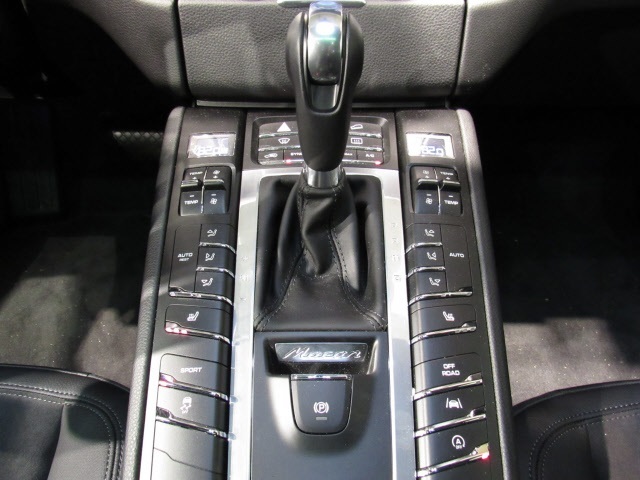 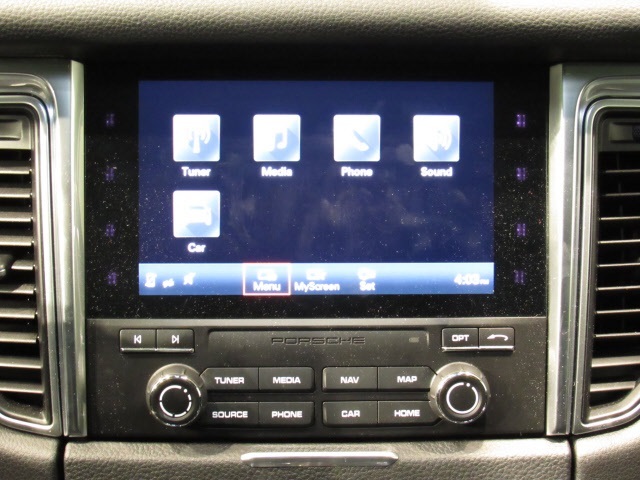 Optional equipment includes Heated Steering Wheel, Porsche Keyless Entry/Drive, Lane Change Assist, Heated Seats, Porsche Connect with Apple CarPlay connectivity, upgraded 19-inch Macan Turbo-style wheels.... AND MORE! 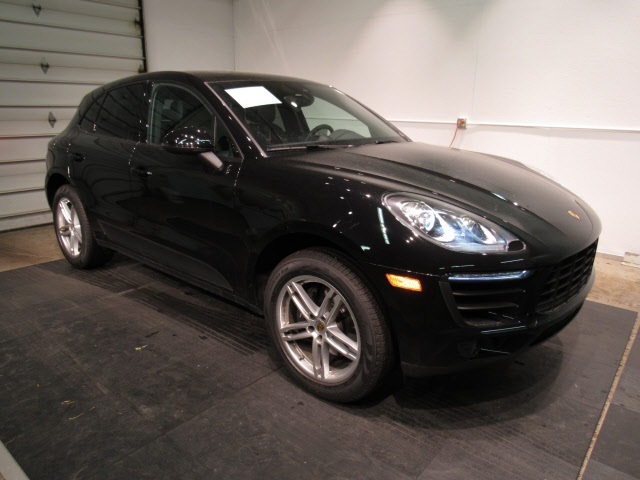 Call 414-290-1400 to schedule your test drive today!